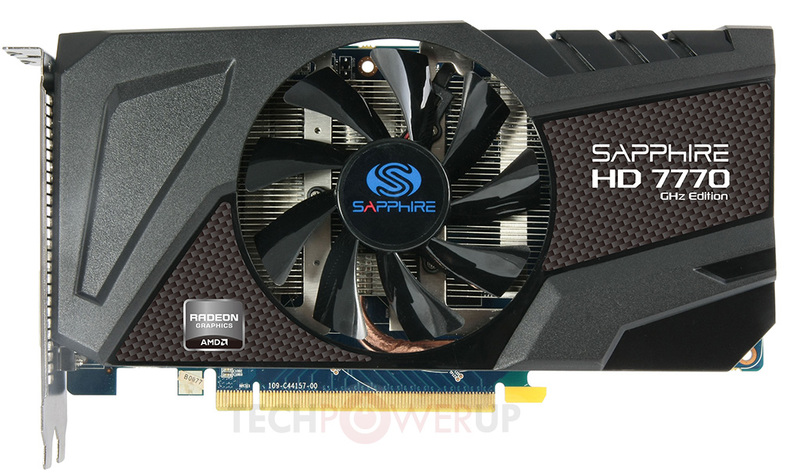 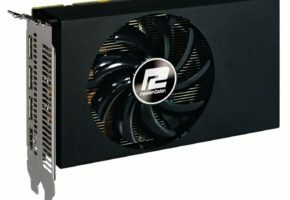 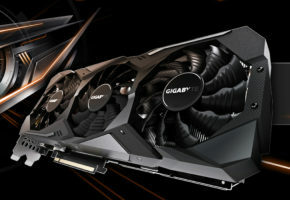 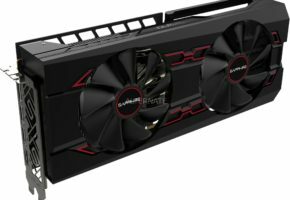 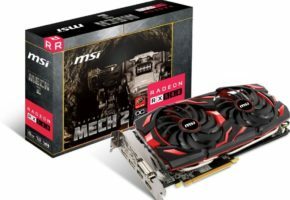 Sapphire kicked off its Radeon HD 7700 series lineup with a trio of graphics cards, the HD 7700 OC, the Radeon HD 7700 (stock frequencies), and a Radeon HD 7750. 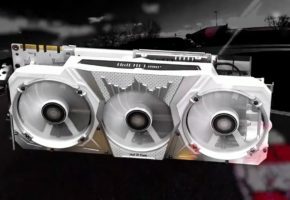 All three are based on Sapphire’s custom designs. 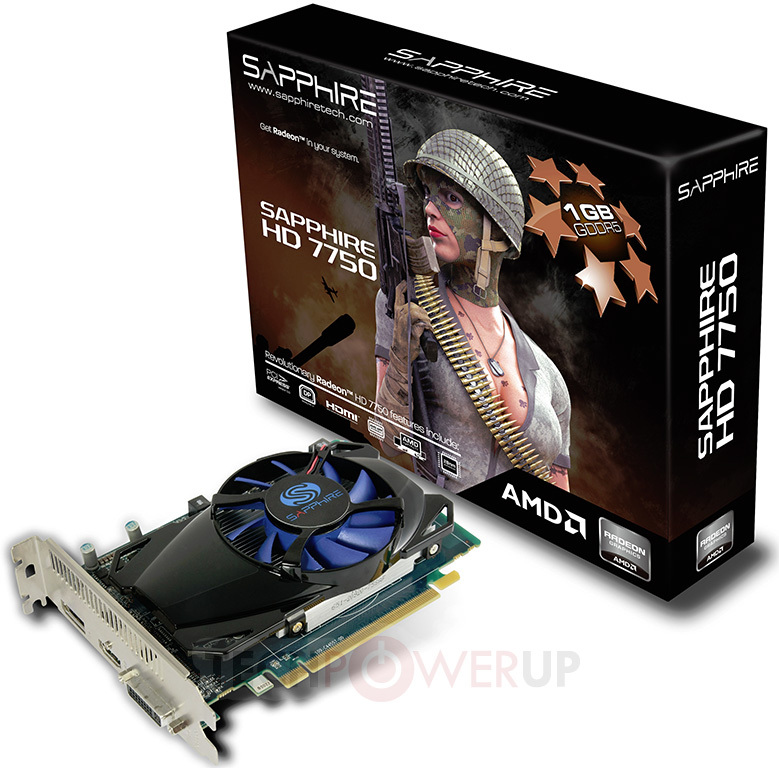 The Radeon HD 7770 cards use a custom-design fan-heatsink with an AMD reference-design PCB that’s colored Sapphire’s signature shade of blue; while the HD 7750 card uses a fan-heatsink originally designed by Arctic Cooling, which Sapphire used on several mid-range cards in the past. 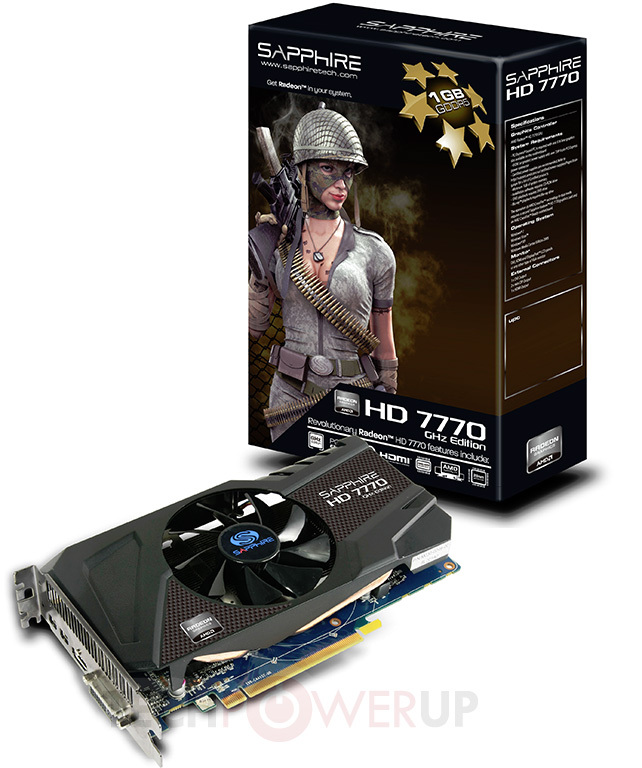 The HD 7770 OC features clock speeds of 1150 MHz core, and 1250 MHz (5.00 GHz effective) memory. 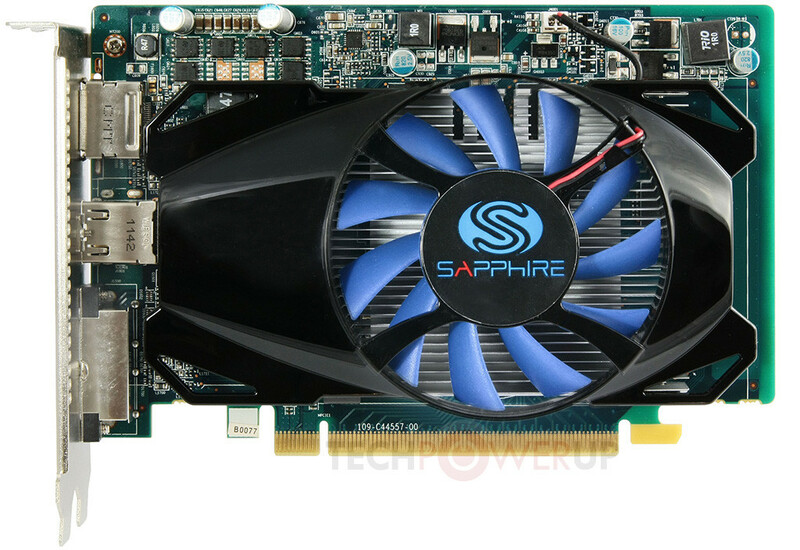 The stock-frequency HD 7770 sticks to AMD reference speeds of 1000 MHz core, and 1125 MHz (4.50 GHz effective) memory. 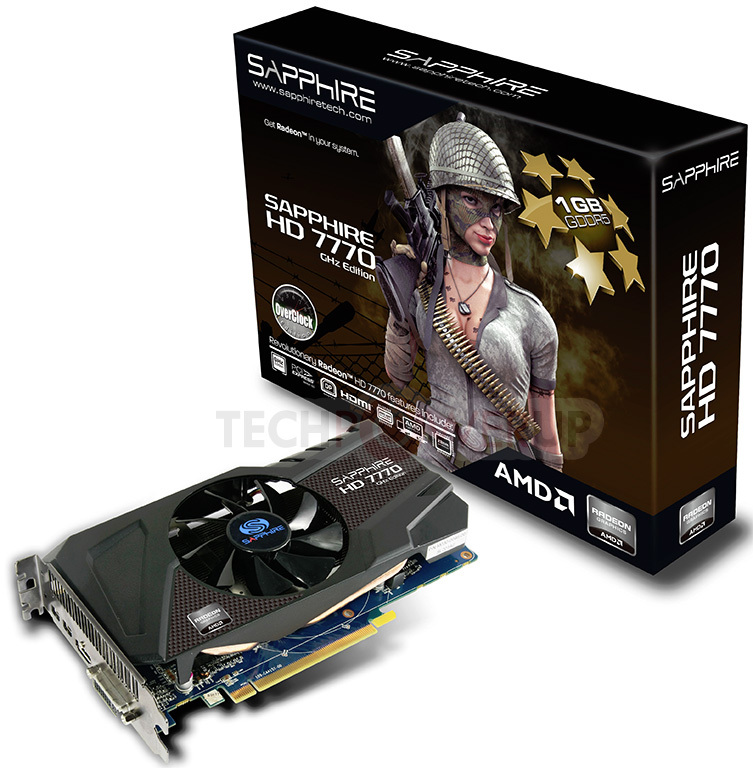 The HD 7750 sticks to AMD reference clock speeds of 800 MHz core and 1125 MHz (4.50 GHz effective) memory. 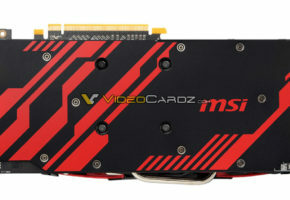 Expect most common prices of $159 for the HD 7770 with a small premium for the OC model, and $109 for the HD 7750.